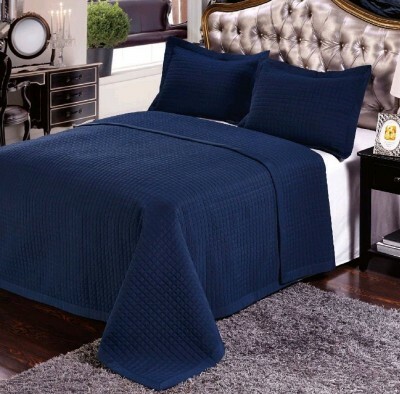 Luxury Checkerd Quilted Wrinkle Free Microfiber 3 Piece Coverlets Set. This coverlet set is made from 110 gsm microfiber and comes in 5 modern colors. Machine washable and wrinkle free, this coverlet is easy care and medium weight. 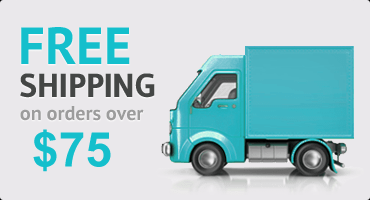 1- Microfiber coverlet - 90" x 92"
2- Standard Shams - 20" x 26"
1- Microfiber coverlet - 106" x 92"
2- Standard Shams - 20" x 36"